When a group of producers come together with the sole aim of marketing their produce and increasing it consumption for prices to go higher, that group can be considered a marketing board. However, a government can also establish an organization with the responsibility of putting down structures to regulate the purchase and sale of produce. In this sense, these are a few examples of marketing boards: Ghana Cocoa Board, Irish Dairy Board, Canadian Wheat Board and Egg Marketing Board. One of the functions of the marketing board is to help the government to mobilize money for the purchase of the products that are produced by the farmers. This may be through syndication by financial institutions that have been mandated to do so. This money is used to purchase the products and after they are sold at a profit, the difference is paid into government coffers. One can see from the point above that one of the major reasons for the establishment of marketing boards is to buy the products from the producers and sell them to buyers, whether the buyers are from within the country or outside. In other words, the products are exported to the international markets for profit. Another function of the marketing boards is to categorize the produce into various grades. Not all the produce will be of the same standard so they cannot all be boxes into one. In order to maximize profits, the board separates and prices them to get more profit. Another function of the marketing board is to conduct research or commission one to be conducted into any problems that might be bedeviling the industry. For example, is the cocoa trees in Ghana are being attacked by any disease, it is the duty of the Cocoa Board to research into the causes and to find solutions to it so that it does not affect the other trees. Another function is to ensure good prices for the produce. Marketing Boards ensure that they negotiate the best prices, under every circumstance for the producers so that if for nothing at all, they can break even. 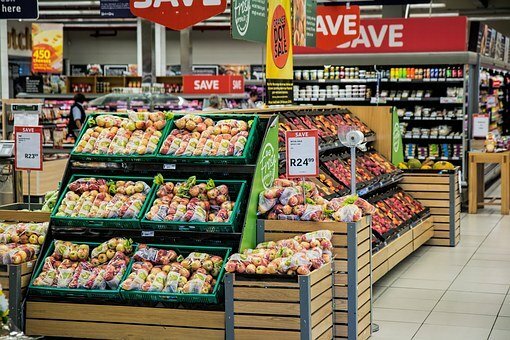 In some cases, where there is a glut and prices are driven down as a result, the marketing board can decide to hold onto to the produce until prices stabilize. The marketing board is also duty bound to ensure the supply of inputs to the industry. The procurement of seedlings, fertilizers, pesticides, spraying cans, etc are some of the items that are needed by the producers and the marketing board must make sure it procures and resources the producers. The aim, among other things is to boost production. The Ghana Cocoa Board, for example, finances roads projects in the cocoa producing areas of the country. This project, called cocoa roads, is aimed at improving the roads infrastructure of the producing areas to enhance the living standards of the people and to facilitate the easy movement of the goods and passengers. So, marketing boards function to bring infrastructure development to the people. 1. What are the functions of marketing boards? 2. Highlight six functions of marketing boards in your country. 3. 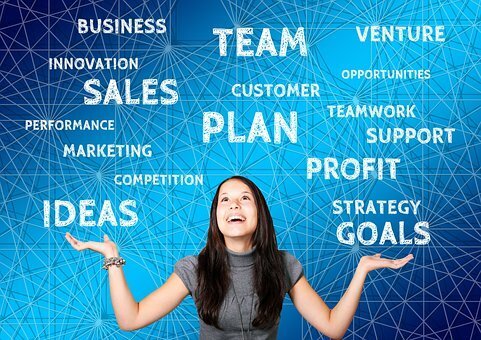 Advance six reasons why marketing boards are established.